Which coincidentally enough is the day after Apple has said it will announce Third Quarter Fiscal Results and that is how events played out last year for the OS X Lion launch. Scheduling the OS X Mountain Lion release date for July 25 seems like a fairly reasonable chain of events and, apples to apples, our favorite fruit company tends to do things the same way again and again, except when it doesn’t. That said, Apple also shipped updated Mac hardware on July 20, 2011, but Tapscape has already pegged the next iMac hardware refresh for October — folks just don’t seem to be talking about the Mac mini and the rest of Cupertino’s computer kit family has already been updated. When Apple announced its results for the second fiscal quarter of 2012 — a record $11.6 billion profit on record revenues of $39.2 billion — the company forecast a sequential fall in revenue and profit on declining iPhone numbers for the just concluded third fiscal frame of the year. However, Apple has a habit of low-balling its forecasts, except when it doesn’t, like Q4 of 2011, which coincidentally was also a record quarter. 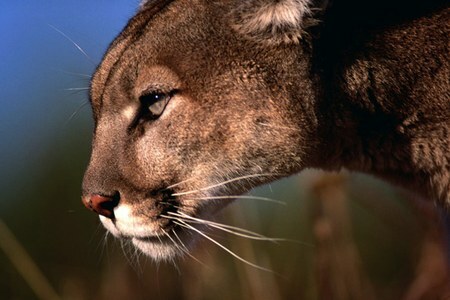 So, do you think July 25 will indeed be the OS X Mountain Lion release date? Or how about Apple’s results, another record quarter for Cupertino?